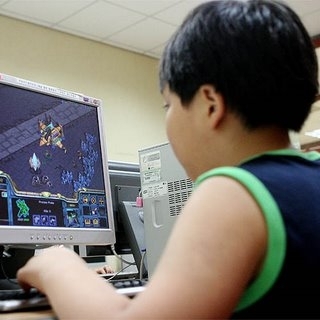 Naysayers have been predicting doom and gloom for the PC gaming market for several years and with the advent of mobile gaming, the post-PC era and continued popularity of consoles, it seemed like a feasible prediction. The only problem, however, is that those predictions were wrong. Those looking for proof that PC gaming is still alive and kicking needn’t look any further than the latest report from Jon Peddie Research. The latest report serves as an adequate follow-up to the group’s late 2011 study that predicted PC gaming hardware sales would reach $19 billion by year’s end. For 2012, the researchers are predicting total sales of $23.6 billion and by 2015, the market will be responsible for $32 million in sales. Strong demand will fuel growth over the coming years, especially in the BRIC (Brazil, Russia, India and China) countries where systems, accessories and upgrades are expected to near $4.7 billion in 2012 and $7.7 billion in just three years. Peddie Research expects to see the average selling price for some components to drop in 2013 as competition rises. This is good news for the consumer and unit shipments are expected to continue to rise, trumping any dip that would otherwise show up as a result of the lowered prices. The study seems on par as PC gamers have a wealth of titles to look forward to this year and into 2013, including but not limited to Diablo III, Max Payne 3, Crysis 3, Far Cry 3, World of Warcraft: Mists of Pandaria and Borderlands 2. Data for the study was gathered from 33 countries and covers notebooks, desktops, DIY systems and accessories.